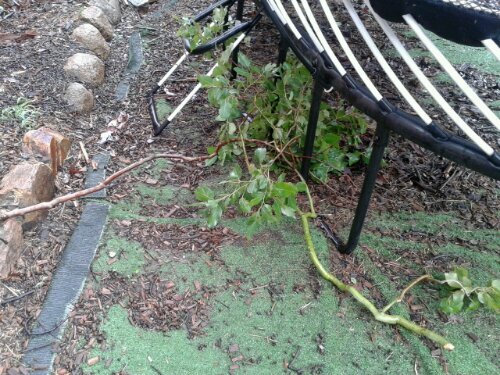 Our backyard was laid to waste some time ago by four chickens. 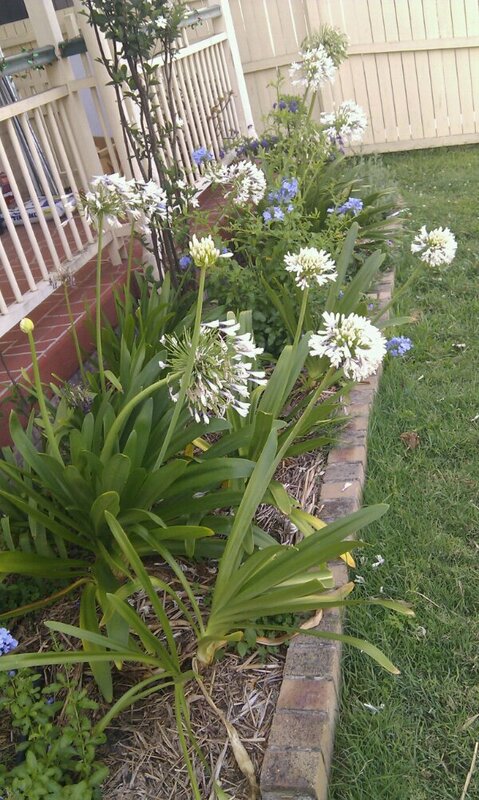 In an effort to get some greenery back into the yard, my wife bought a few plants from Bunnings. The kids were with her and, to keep them engaged, she offered to buy them a plant each. 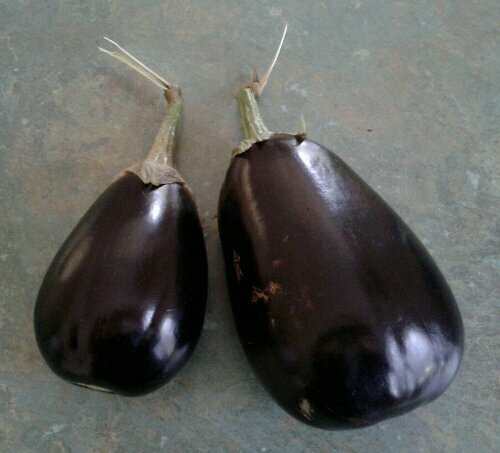 My youngest chose an eggplant, which my wife was sure would die. The eggplant has been a huge success. The first fruit was only golf ball sized, but the second one was this whopping great fruit! 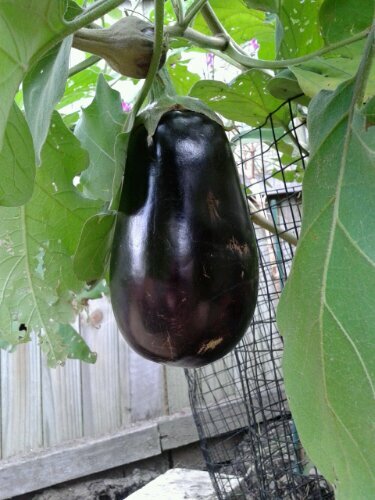 This entry was posted in Home and tagged Eggplant, Garden on 9 March 2013 by Rex. It has been a couple of years since I have retrieved any wine from our collection cellared at WineAway. I was getting a bottle out to drink with friends, so I thought I would clear out a few older bottles that needed drinking too. Penfolds Cabernet Sauvignon Bin 407 1996. 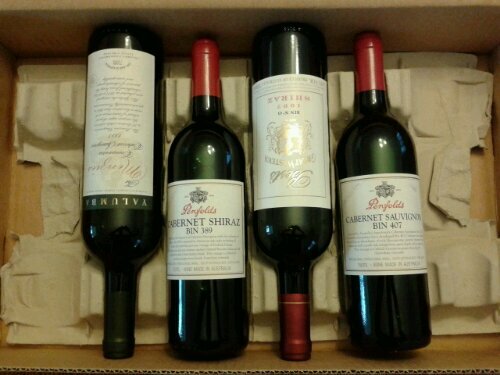 This entry was posted in Home and tagged Bests, Cabernet Sauvignon, Penfolds, Shiraz, Wine on 8 March 2013 by Rex. 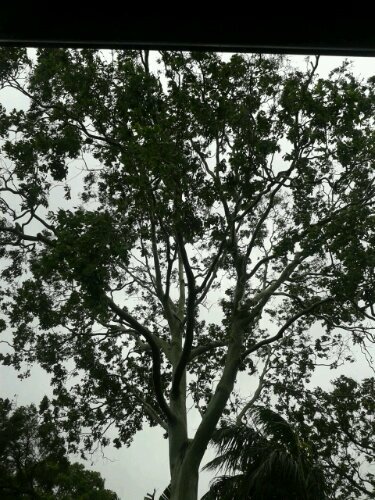 Gum trees are renowned for their shallow root bases and for falling over in strong wind. 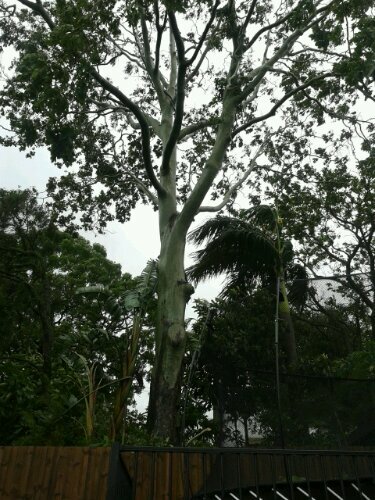 This gum tree is on neighbour’s land, but would crush our bedroom if it fell down. 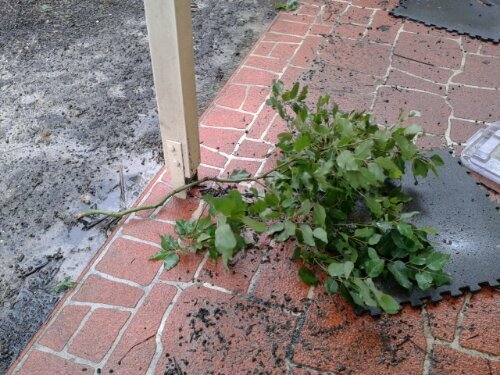 With mini tornadoes predicted on the nights of 26 and 27 January in Brisbane, we decided to vacate our bed and roll out our swags in the living room. 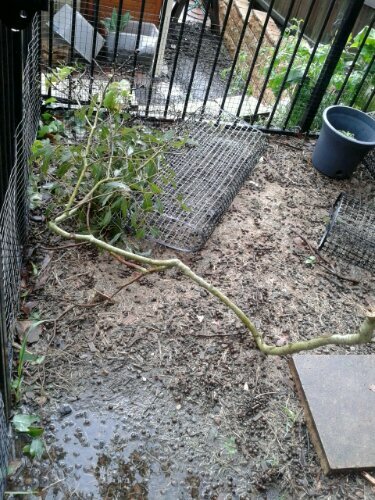 The gum tree shed small branches during the wind, but fortunately stayed upright. 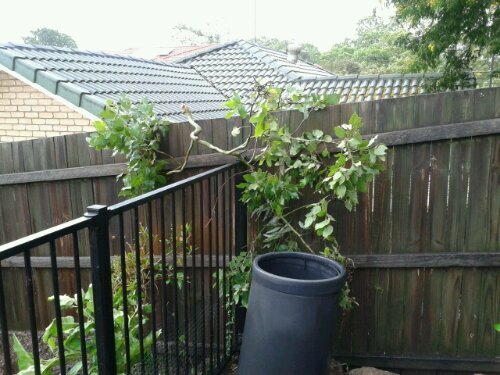 This entry was posted in Home and tagged Brisbane, Cyclone Oswald, Gum Tree, Queensland, Yeronga on 28 January 2013 by Rex. 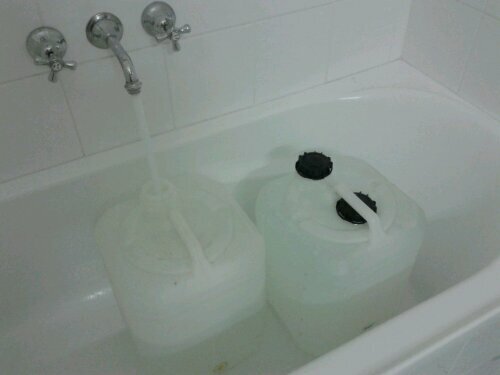 This entry was posted in Home on 9 December 2012 by Rex.